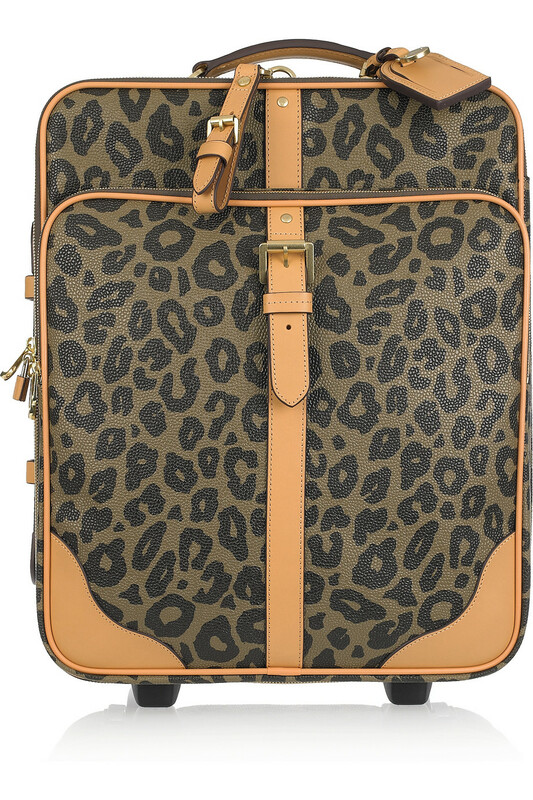 Seems like leopard print is there to stay. Which makes me very happy as I am a huge fan. If you are not as bold as to wear a dress or top why not accessorise with some great shoes, bag or a belt. 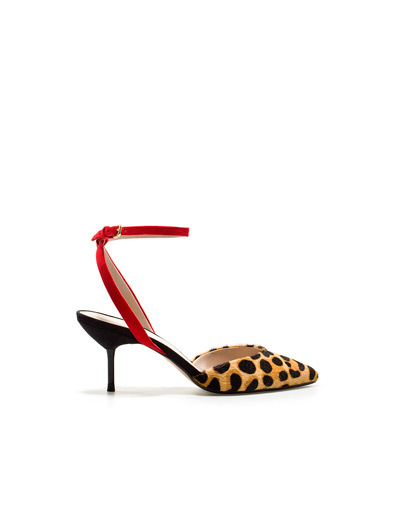 Here are my new leopart print pony Zara shoes with red strap. Medium heels make them very comfy for day to evening fashion statement. 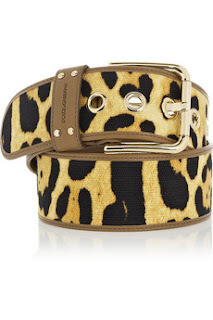 A leopard print belt would be a great addition to liven up a predictable black dress or add an edge to jeans and top combo. 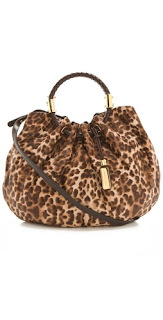 This Dolce and Gabbana is great. On sale here. A safe bet is also a leopard print bag, a statement without being too overt the top. For example my coveted possession, a Jimmy Choo calf skin bag. 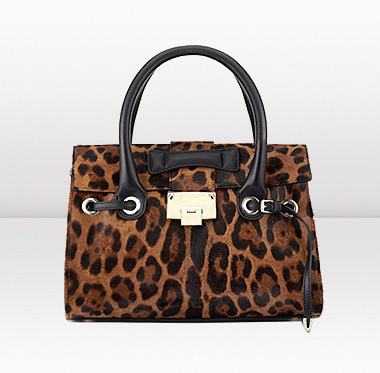 Similar also from Jimmy Choo, a lovely Rosalie you can buy here online. 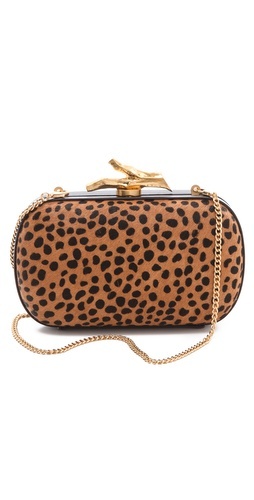 Or this little cutie for the evening here for an evening chic. 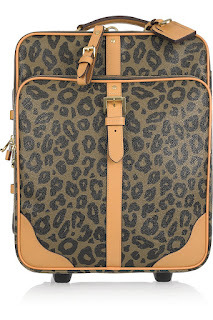 i like so much animal print! 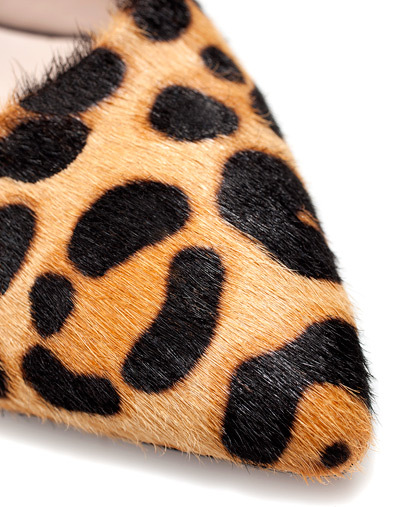 I love accessories, only, in animal print--these are all perfect!! Love the dash of red on the shoes!